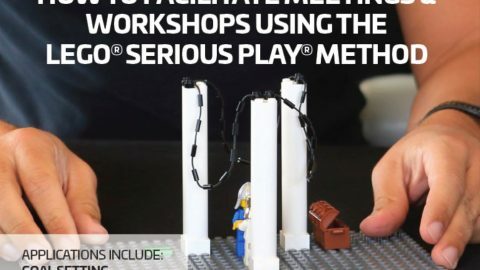 A University of Lethbridge professor is looking for people to participate in a research study where they will get the opportunity to learn about the LEGO®SERIOUS PLAY® facilitation method and use it to work through a hypothetical problem as a group. 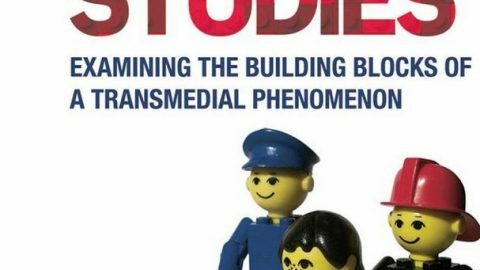 A University of Lethbridge research news website has written about the following LEGO Serious Play undertaking. Dr. Adriane MacDonald (BMgt ’09), a Dhillon School of Business faculty member, says the end goal is to build understanding about how multi-stakeholder groups can navigate their communication challenges for more effective problem solving. 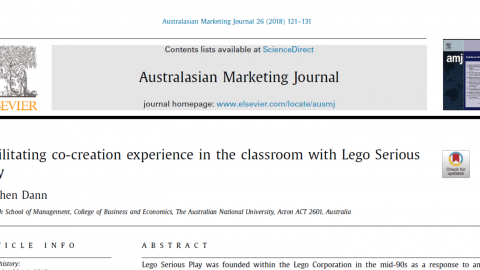 She is collaborating with Dr. Stephen Dann, a marketing professor at the Australian National University and a trained Lego Serious Play facilitator. 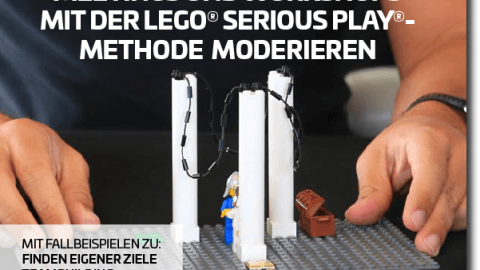 The Lego Serious Play method — a facilitated meeting, communication and problem-solving process — has been used since the 1990s to stimulate creative thinking. Participants are led through a series of questions and they each build a 3D Lego model in response to the questions using specially selected Lego elements. The models are then used as the basis for group discussion, problem solving and decision making. 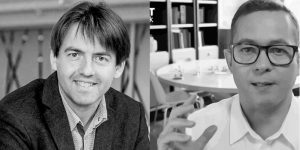 MacDonald wants to investigate the potential of sense-making tools, such as those used in the Lego Serious Play method, to facilitate effective communication and problem solving in groups working on a social cause where members have diverse backgrounds. Multi-stakeholder partnerships include two or more partners from each of the business, government and nonprofit sectors and are typically formed to address a complex social challenge. The partners often have diverse professional and personal backgrounds, varying degrees of expertise and different experiences with and knowledge about the problem the partnership was formed to address. 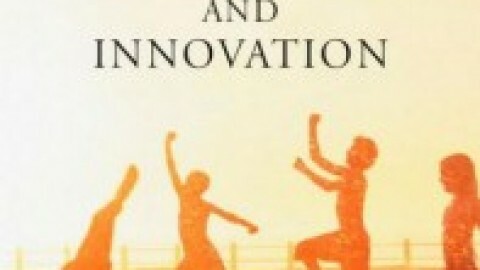 Such differences can create barriers to effective communication and thus problem solving. MacDonald wants to find new ways for individuals collaborating in multi-stakeholder partnerships to overcome these barriers. 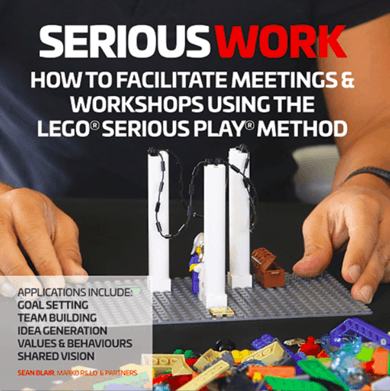 Those who sign up to participate in a workshop will receive some training in Lego Serious Play from Dann before they tackle a hypothetical problem in a group setting. 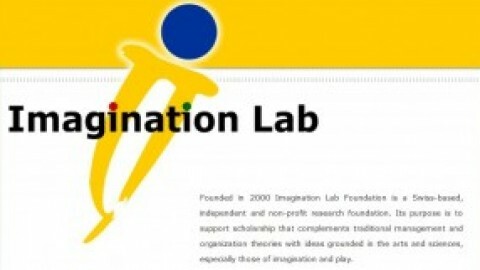 Participants will receive light refreshments and $15 for participating. The workshops are open to anyone over the age of 18. Those interested in taking part can sign up for the workshop of their choice, either at Markin Hall or the Dr. Foster James Penny Building. 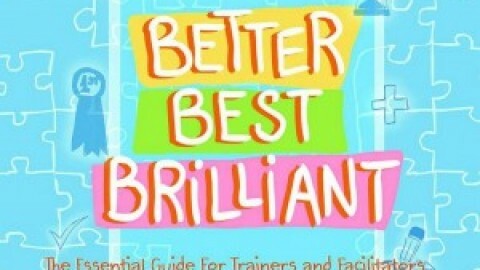 “It’s fun, interactive and participants will get to meet new people,” says MacDonald. Dann, when he visited the U of L last year, collaborated with Agility, the U of L’s innovation hub, on workshops for entrepreneurs. 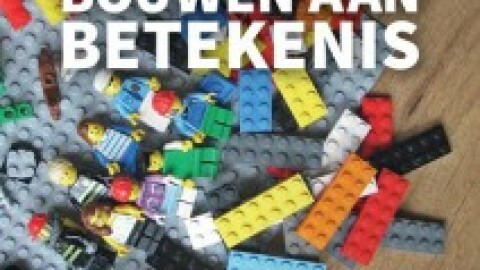 This year, again in conjunction with Agility, Dann will deliver guest lectures in several classrooms and facilitate a Lego Serious Play event on Saturday, Sept. 15. 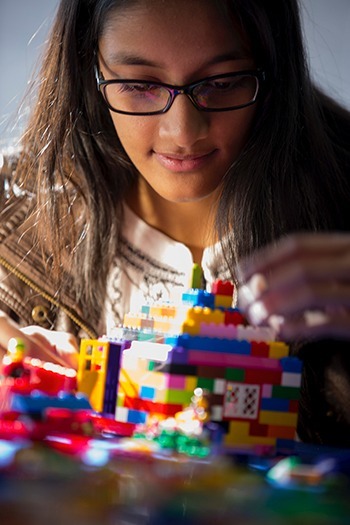 The event is open to the public and goes from 10:30 a.m. to 1:30 p.m. Register online at Discover Lethbridge with Lego Serious Play.